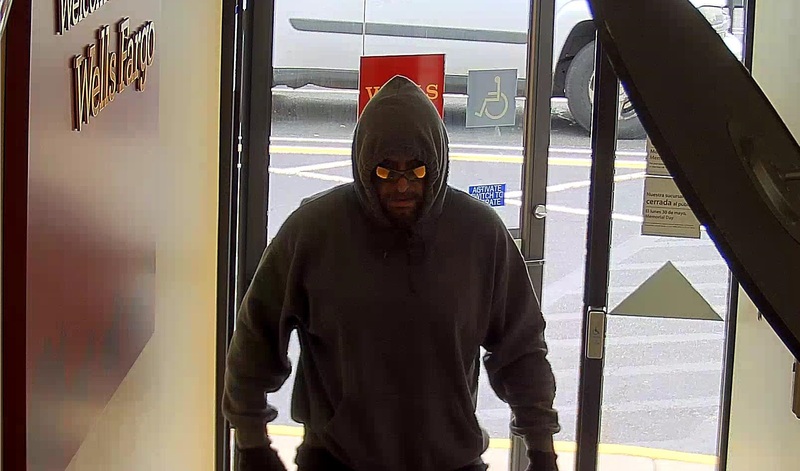 The Camden County Prosecutor’s Office and Brooklawn Police Department are seeking the public’s assistance in identifying a man wanted in connection with an armed robbery at a bank today. 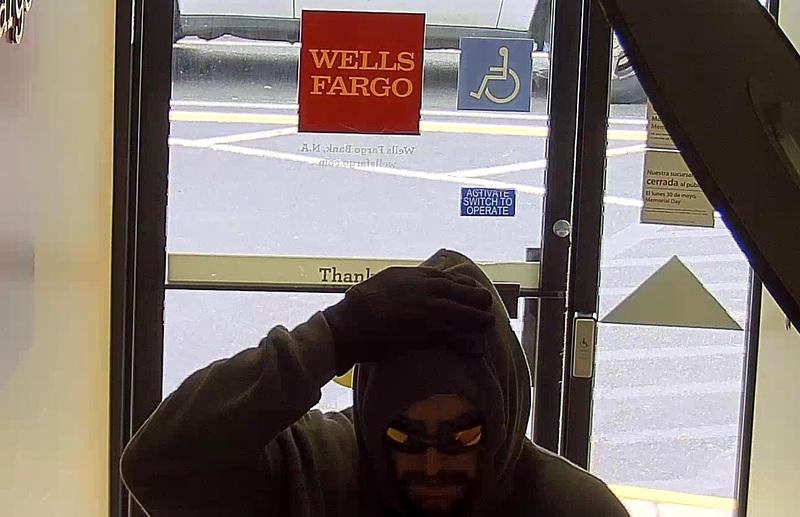 The suspect, who was armed with a handgun, entered the Well-Fargo Bank located at 700 Crescent Boulevard (Route 130) in Brooklawn at approximately 11:30 a.m. on Monday (5/23/16) and demanded money from a teller. 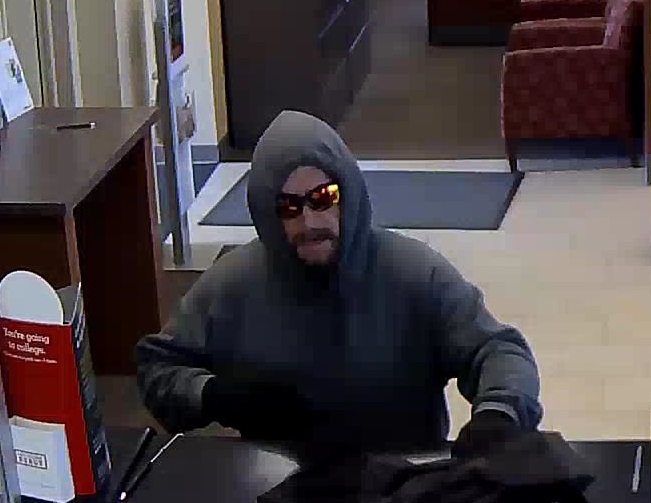 He received an undisclosed amount of cash and fled on foot. No one was injured. 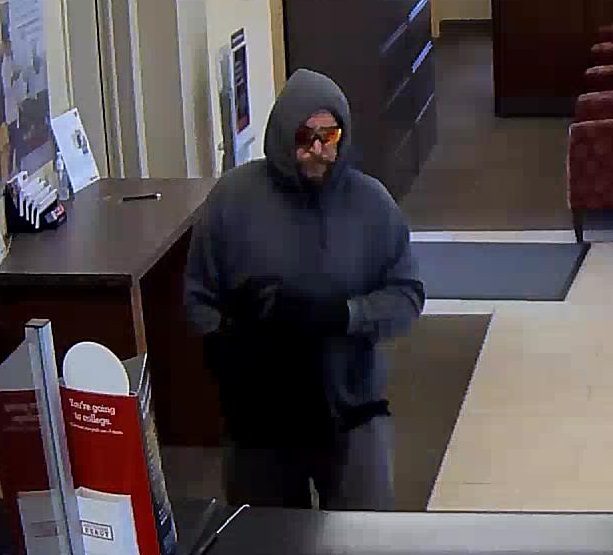 The suspect is described as a bearded white male in his late 30s or early 40s. He is believed to stand between 5’7’’ and 5’10’’. 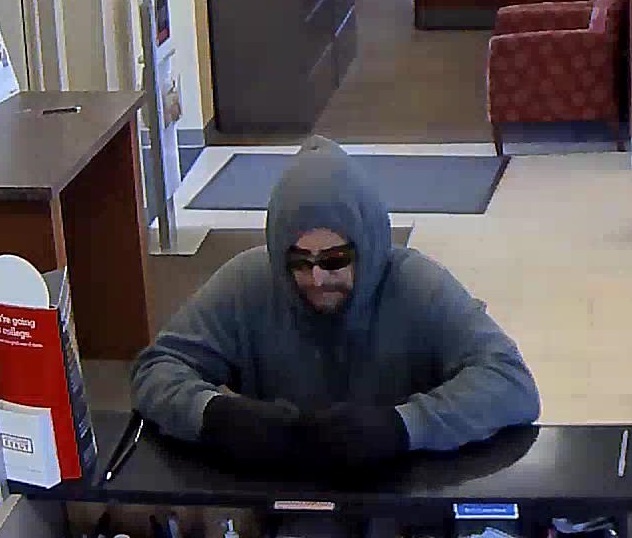 He was wearing sunglasses, a gray hooded sweatshirt, black gloves and dark pants. The suspect should be considered armed and dangerous. Members of the public should not attempt to apprehend this suspect, but should call 911 immediately if he is encountered. Anyone with information is urged to contact Camden County Prosecutor’s Office Detective Matthew Barber at (856) 225-5166 or Brooklawn Police Detective John Stires at (856) 456-0750, ext. 172.